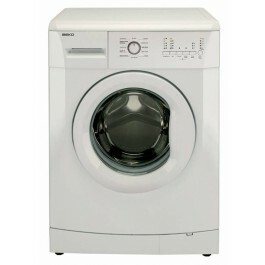 High quality Beko WMB61221 Washing Machine. 6kg Load, 1200 spin speed and a energy rating of A+AB make this machine a very popular choice. Key features of the machine include a time delay function of 3, 6 or 9 hours, a pre-wash, extra rinse, rinse hold and quick wash options and automatic water level reduction for half or small loads. 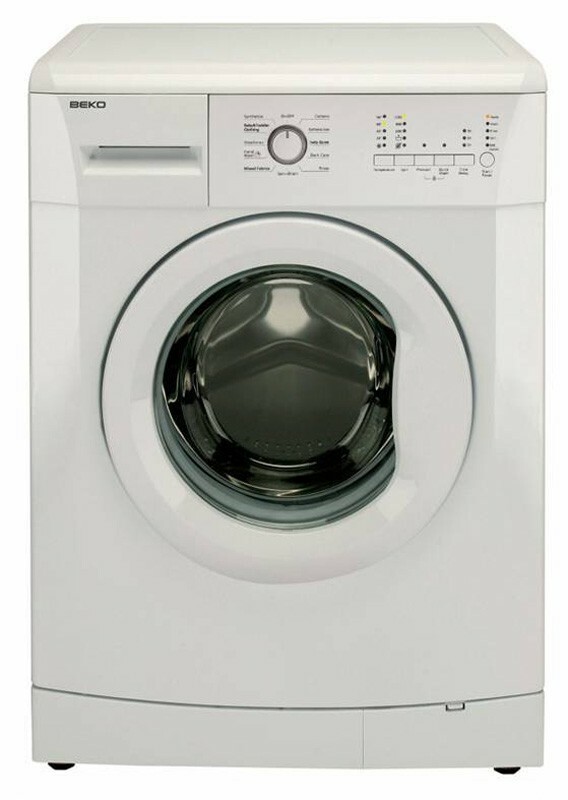 The machine also offers variable spin speeds and temperatures, easy access and unique 3 compartment detergent dispenser, easy access to the filter and front service access and large porthole door with 180° opening angle. Slim depth for easy installation. 11 programme including time saver, woollen and dark care programmes. H 850 x W 595 x D 450mm.